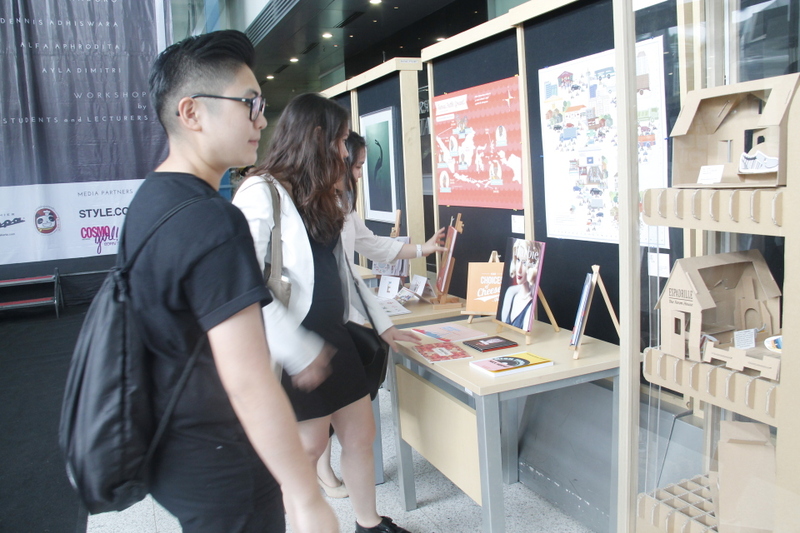 Students of BINUS Northumbria School of Design (BNSD) celebrated their graduation by having an exhibition titled ‘Artvolution 2015’ held on 13-15 January. 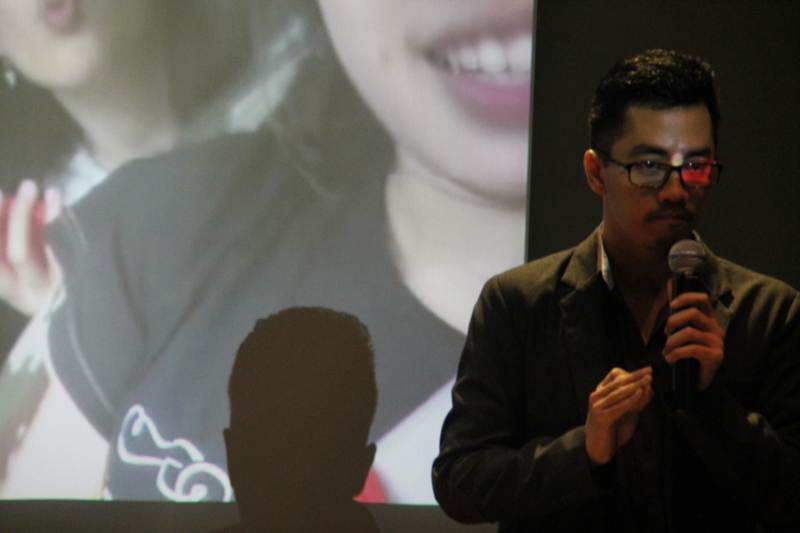 Artvolution was held to celebrate the graduation of the first batch of BNSD students. 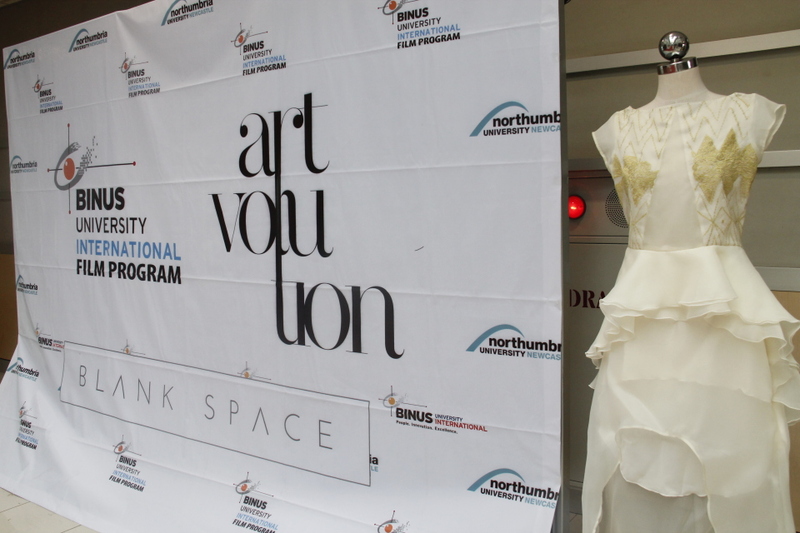 This year BNSD successfully passed four students from Fashion Management, two from Fashion Design, seven from Creative Design, and one from School of Film. 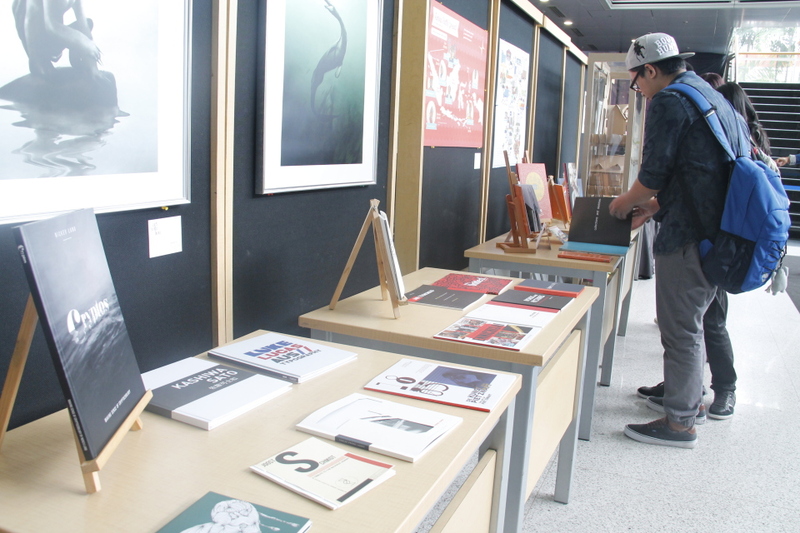 Artvolution 2015 encouraged the students to create original creations as inspirations for the community. 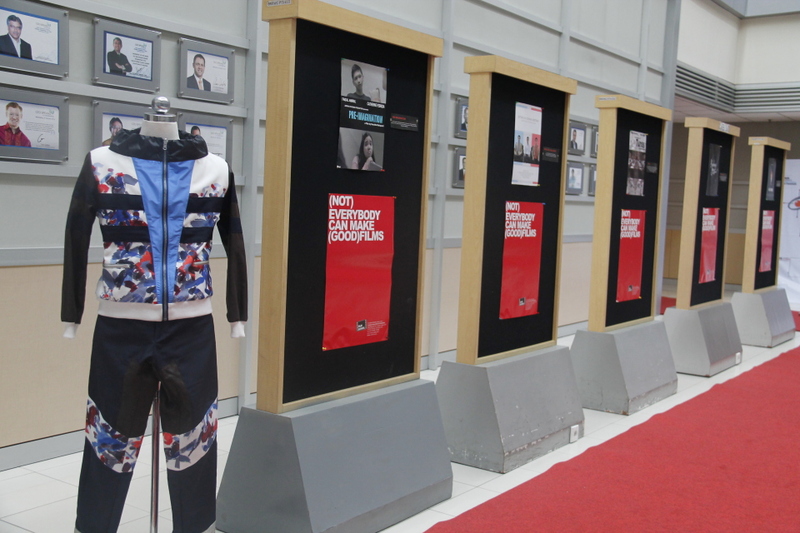 Inspired by a blank canvas, the exhibition took the theme ‘blank space’ which became a ‘canvas’ for the graduating students of BNSD. 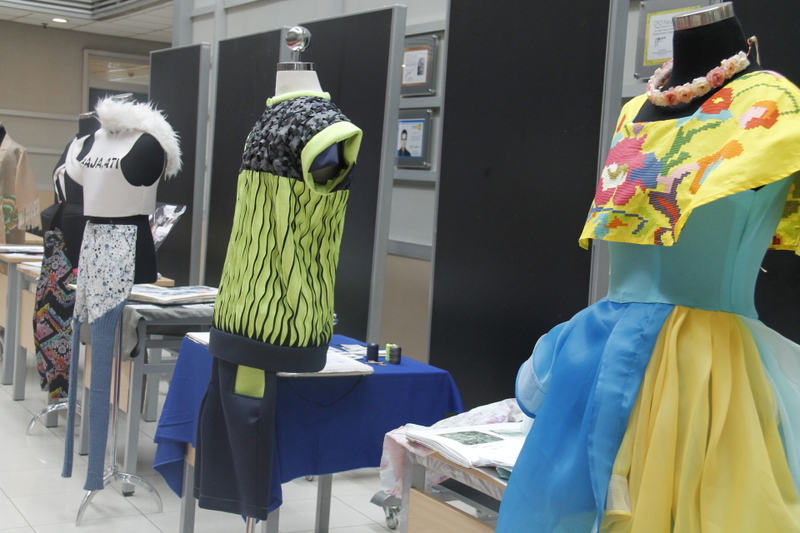 By mixing colors, creativity and imagination, beautiful works could be created.